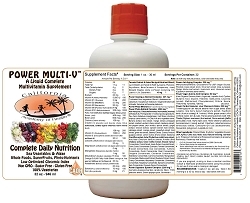 I have been taking your Liquid Power Multi-V and your Mangosteen Elxir and I love it! 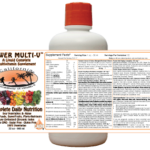 I am very interested in your Ultra Supreme Greens & Fruits and I just wanted to know is taking the liquid power multi-v and the Greens & Fruits a good idea or is it too much and I only need one. I noticed the Greens & Fruits has a decent amount of vitamins in it already. If I only need one which one do you recommend and if you recommend both how do you recommend I take them. Both at the same time in the morning to start my day or one in the morning and one in the afternoon. Thanks! Liquid Power is the base and you will build from there. Here are a few other ESSENTIALS. 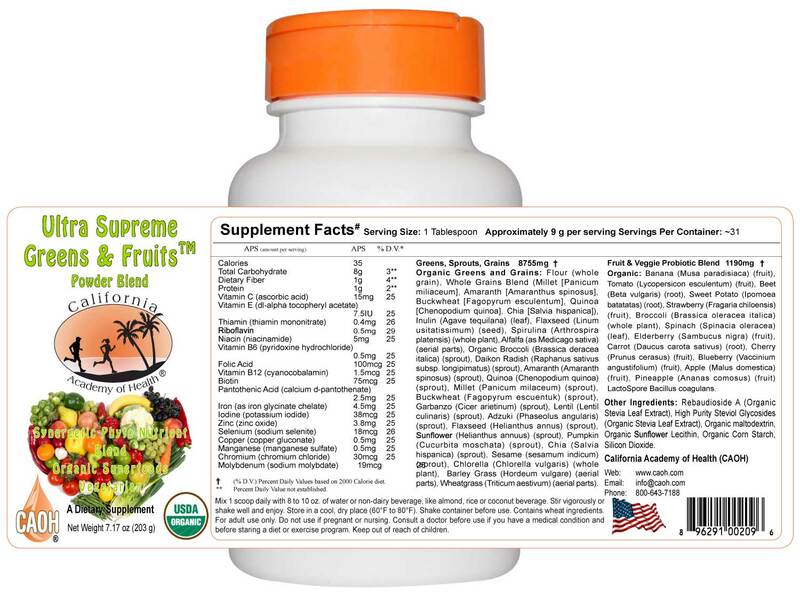 A complex of essential fatty acids Ultra Omega 3-6-9 and Lecithin granules (lecithin in the emulsifier that allows you to metabolize the oils, plus the brain is 30% lecithin, and it’s good for cholesterol metabolism). 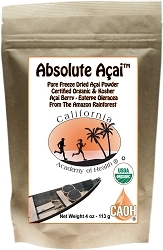 Whey Protein: Proteins are essential parts of all living organisms and participate in every process within our cells. Protein is also what makes up our muscles, immune system, internal organs, hair, nails, skin, and connective tissue. Whether your body resembles a brick house, stick house, or straw house is determined by the level of protein in your body. When a client comes in for a consultation with weak nails, poor hair growth, a weak immune system, and/or low energy, I always know they are deficient in their intake of (quality) protein. I usually take one scoop a day (25 grams of protein), but two scoops on the days I am working out in the gym. Here is a protocol I put together some time back. 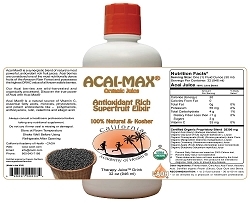 ← Noni juice: is not just for people, it’s great for dogs too!